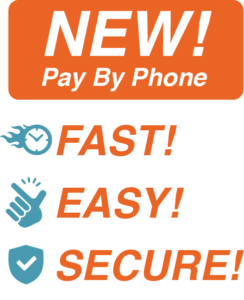 You Can Now Use Your Phone To Make Your Payments! 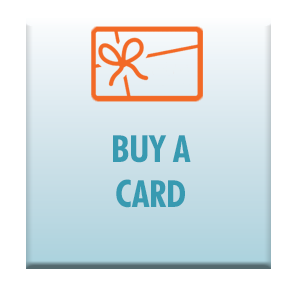 Our services now offer you another payment option. Keep track of every purchase you make with our easy to use mobile option! Check out the video below to see how to register and use the Pay By Phone feature at our wash.
You will find QR codes at the wash services. The steps to start your service are easy! 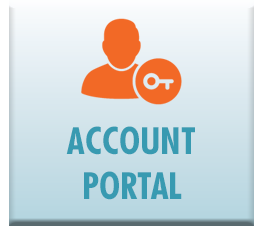 The Account Portal replaces the old Virtual Storefront. Login information was transferred to this new format. Diamond Car Wash offers one of the best Touchless wash systems available on the market – The Wash World RAZOR Touch Free System.